Galaxy Note 7. Well, no need to explain what happened with it as we all are aware of it. Still, if you live in a cave, let’s explain you in as much fewer words as possible. 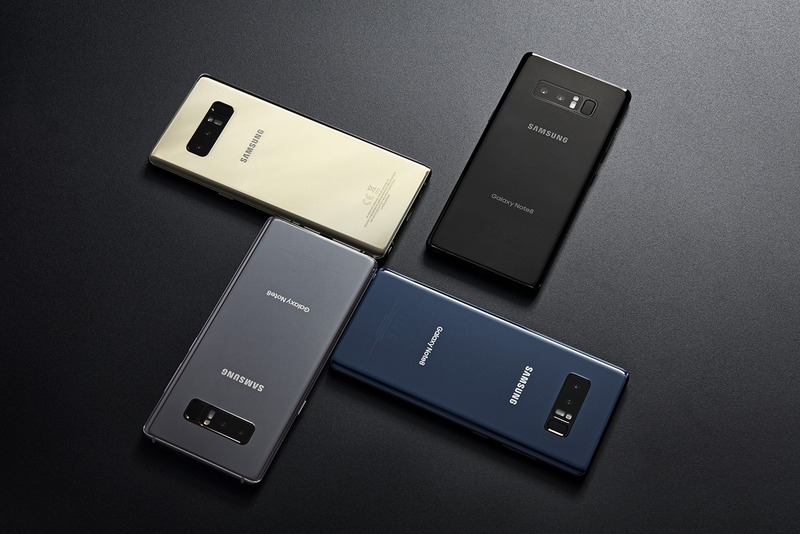 When the company launched the Note 7, several reports were received about the explosions that happened with the device, mostly while charging it. After taking a look at the case, Samsung planned to recall the fault Note 7 units and then provide the replacement units to the users. Unfortunately, the same thing started to happened with the replacement units also. Finally, the company had to recall every single Note 7 from all over the world. This was considered as one of the biggest failures of 2016. Now, we all know Galaxy S8 and S8 Plus are coming with a new design and interface. 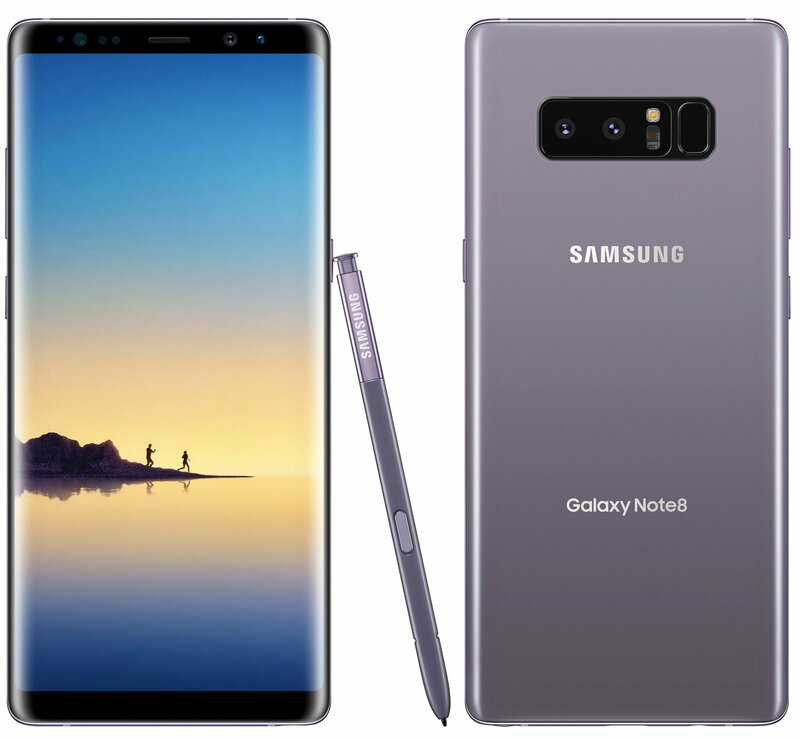 But, among all these S8 leaks and rumors, we have got the information about Galaxy Note 8. A few Schematic drawings have been spotted that reveal the design of Alleged Note 8. 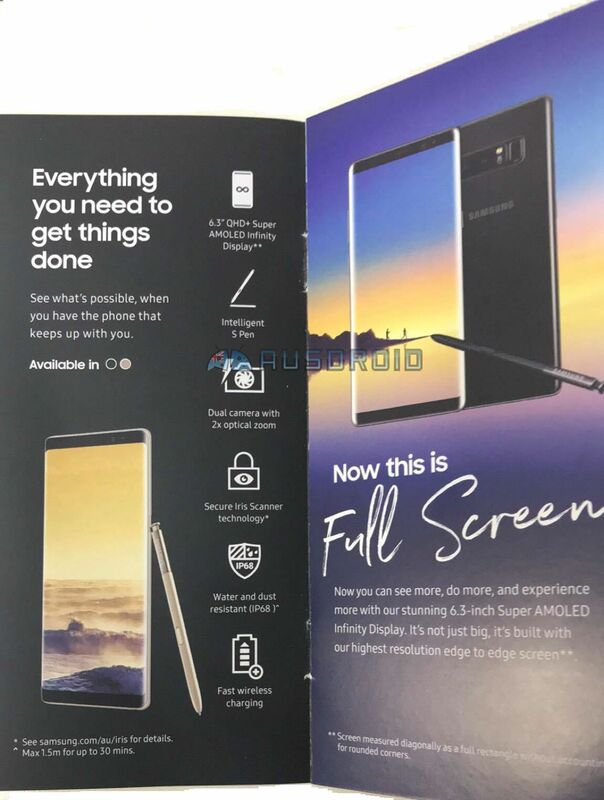 As you can see in the image above, the drawings show a design that is pretty similar to the design od S8 with infinity display, negligible side bezels and very less space on the top and bottom. The buttons have been ditched, and so, a maximum portion on the front side is covered by the display. The volume rockers along with the dedicated button for Bixby Assistant is provided on the left, and the power button is on the right. The USB Type-C Port, the Stylus, 3.5mm headphone jack and speaker grill is present on the bottom whereas the Sim Card tray/SD Card tray is on the top. Pretty much the same design as of S8. Now, we aren’t sure about the thing on the bottom portion on the front and also on the top. These might be speakers as Samsung has purchased Harman-Kardon, so maybe with the Galaxy Note 8, the company will try the surround sound setup. Now, the rumored specifications suggest a 6.4-inch 4K display, Snapdragon 835/Exynos 9-series chipset, 6GB RAM and 256GB internal storage. Now, this whole information has been received from a Chinese website that isn’t so much reliable regarding leaks, so you better take all this information with a little bit of salt. That will be better.